Today we will analyze a new mechanical keyboard, that just arrived on the market. 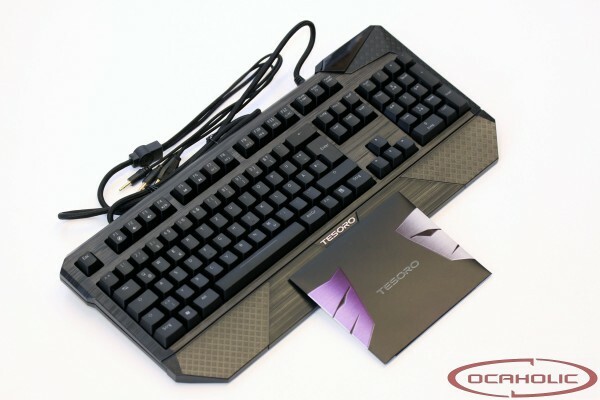 We're talking about the Durandal Ultimate G1NL from Tesoro, a yet small company from the US, which wants to provide high quality peripherals to gaming enthusiasts. Let's find out together what this keyboard is all about, since the name sound quite promising already (Durandal is the sword of Roland). On the following pages we will show you the strengths and weaknesses of the Tesoro Durandal Ultimate.